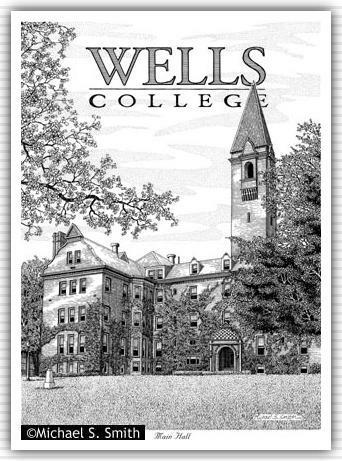 Originally named Glen Park Seminary, Henry Wells envisioned a school which would give women the highest quality education. The Main Building was constructed in 1890 and currently serves as residence for 150 students. It also contains a chapel, post office, computer lab, art gallery and offices.